I am unofficially calling this the spring of sequels! My goal is to catch up on all the series I started but for one reason or another haven't read yet. Hopefully this list will keep me accountable and help me to catch up! Don't You Forget About Me is one I'm dying to read, i f for nothing else than the title *dances to Breakfast Club soundtrack. I'll be interested to see how you like Ignite Me. Do you have a particular ship? I love me a doomed ship so I prefer Warner. I wouldn't be mad though if she chose Adam, or even disregarded both guys and chose herself. I'm officially calling it sequel spring because I have lots of unfinished series as well! 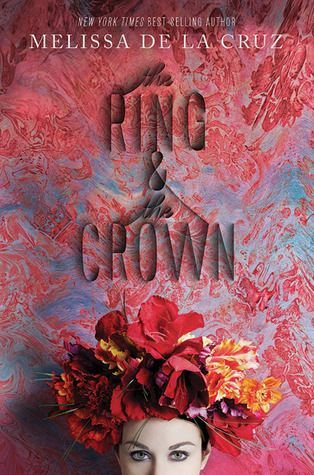 But I'm also looking forward to The Ring and the Crown, it seems to be very anticipated. 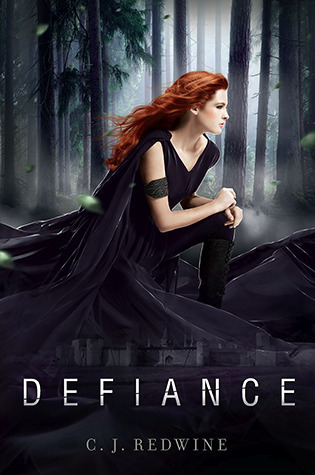 I can tell you now, Defiance is such an amazing book! You will love it (I hope lol). 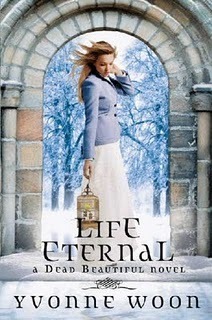 I really want to read Life Eternal. Dead Beautiful was SO GOOD! So many goodies on your list, I don't even know where to start. 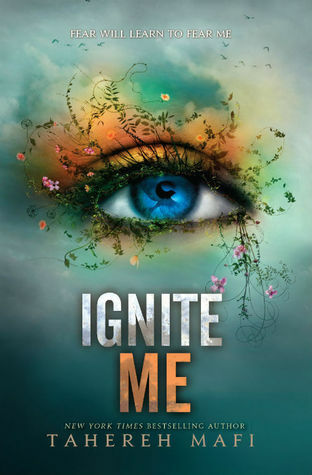 I can't wait to see what you think about Ignite Me. I have so many opinions about it but I love hearing what other people thought of it. 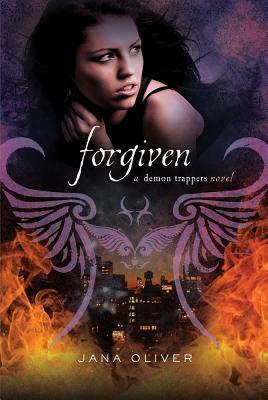 I also need to start the Revenants series. 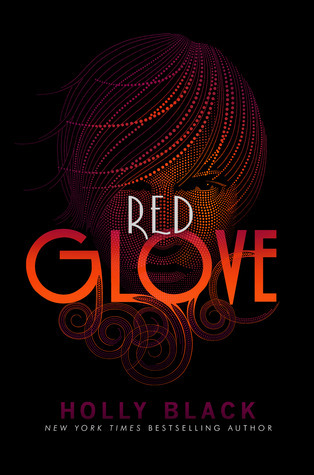 I need to read something by Amy Plum because I hear such great things about her work! Nice list! 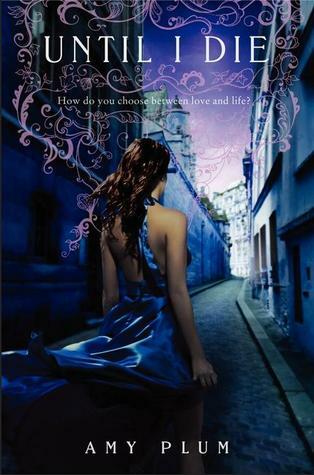 I LOVE Stephanie Perkins book, I can´t wait to read Isla.And I also want to read Defiance. Lola and the Boy Next Door! Yes! I approve. 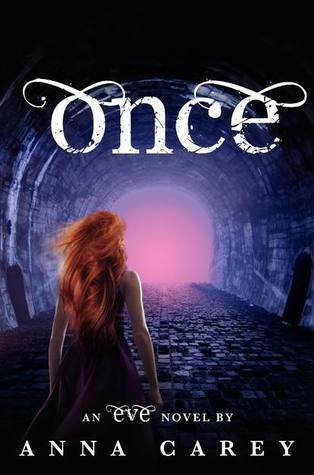 That is one of my all time favorite books and I'm happy to see you plan to read it soon. Happy reading! Woah! 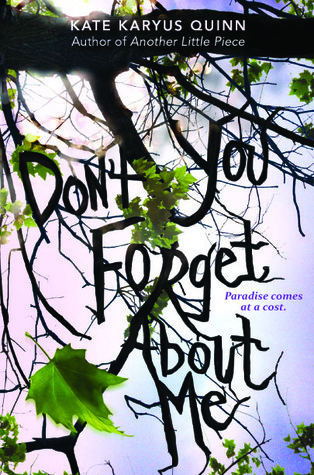 I hadn't heard of 'Don't You Forget About Me' until I read this post and I want to read it now so bad! Great picks! I really want to start the Shatter Me series, I've heard so many amazing things about that one. I hope you find the time to get to them all :) My TTT. Lola and the Boy Next Door is so good - I hope you love it! I don't know how I missed (Dont You) Forget About Me, but I must read it! I am in the middle fo so many series too.